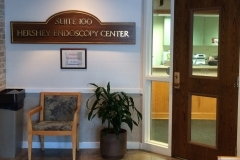 Hershey Endoscopy Center (HEC) is a free-standing ambulatory surgery center specializing in gastrointestinal endoscopy. Our procedures are performed by attending faculty physicians from Penn State Health. Located near the entrance of the Hershey Medical Center, HEC opened in 2003. HEC offers an alternative to hospital-based endoscopic exams using the latest state of the art endoscopy and monitoring equipment. Our procedures are performed using the services of a Certified Registered Nurse Anesthetist (CRNA) to administer intravenous sedation which make the procedures as comfortable and safe as possible. Our accredited and recognized center prides itself on providing quality care in a safe, comfortable and convenient environment. Our Nursing Staff is highly trained and actively participate in their professional organizations and attend state and national courses about trends and changes in GI nursing. HEC is licensed by the Pennsylvania Department of Health as a Class B ambulatory surgery center specializing in gastrointestinal endoscopy. In addition to licensure by the Pennsylvania Department of Health, HEC is certified by Medicare and accredited by the Accreditation Association for Ambulatory Health Care (AAAHC). 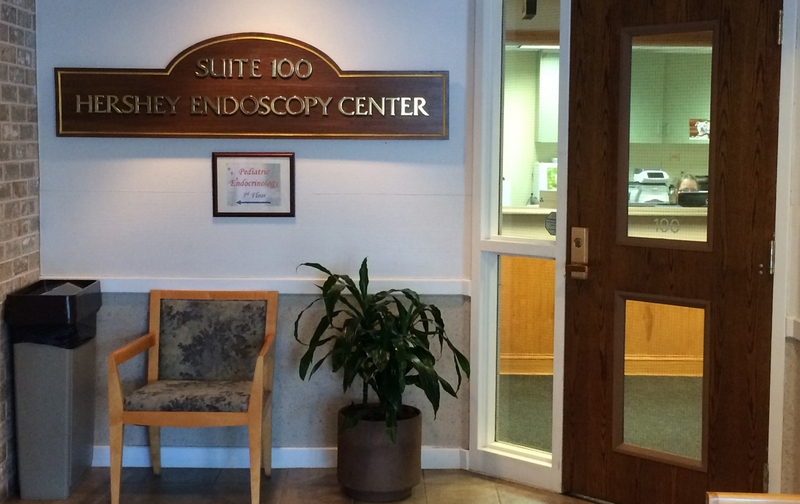 In 2017, HEC has been recognized as an American Society for Gastrointestinal Endoscopy (ASGE) Quality Endoscopy Unit.